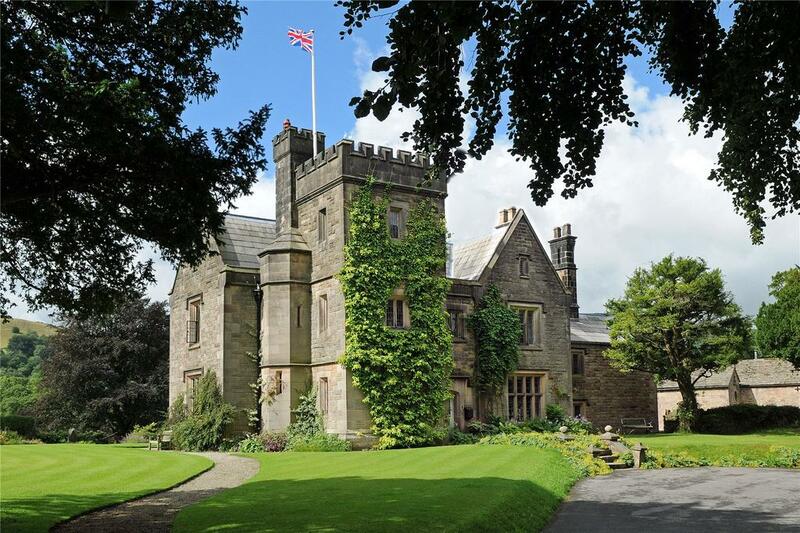 In the same family since the mid 1700s, Nether Hall sits on the banks of the River Derwent. For a rugged country lifestyle, look north to the Derbyshire village of Hathersage, in the heart of the Peak District National Park, where Chris Charlton of Savills’ Nottingham office is handling the sale of the Shuttleworth family’s picturesque, 55-acre Nether Hall estate on the banks of the River Derwent, launched in Country Life at a guide price of £2.5m. 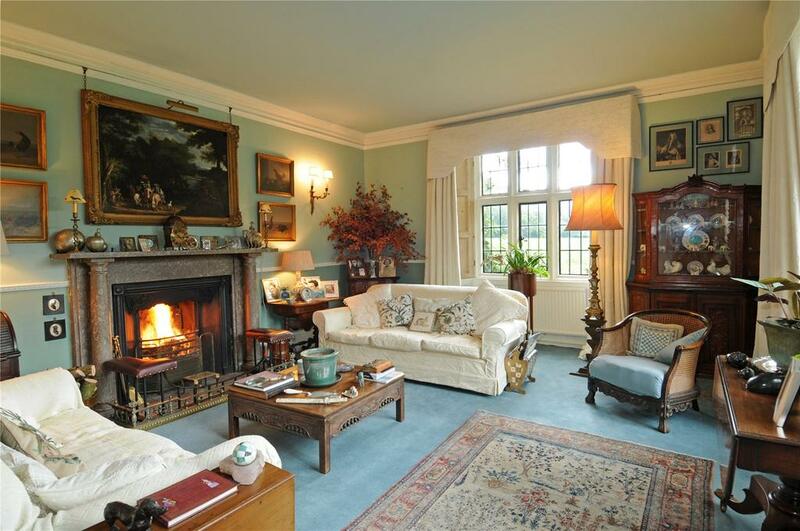 The family of distinguished military men inherited the nearby Hathersage Hall estate in the mid 1700s and, since then, seven generations of Shuttleworths have been landowners hereabouts. At that time, Hathersage was a small agricultural village subsisting on cottage industries making brass buttons and wire until, in 1750, Henry Cocker harnessed the water from the river to power a mill for making wire. Other mills soon followed until, in the 19th century, steam replaced water power and Hathersage became covered in a permanent pall of smoke. This eventually led the Shuttleworths to build Nether Hall down by the river to the south of the village in about 1840. 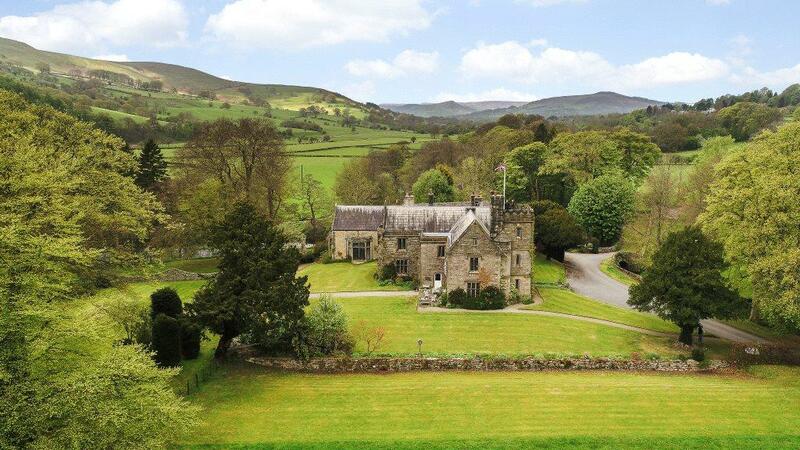 Built of the local gritstone under a slate roof, Nether Hall, listed Grade II, incorporates the remains of an earlier 17th-century house on the north side and a striking, three-storey, square tower with its original stone spiral staircase to the south of the main doorway. Designed to take full advantage of the views, the house offers 7,184sq ft of living space, including four main reception rooms, a large kitchen/breakfast room, a Victorian billiard room, seven bedrooms and a first-floor studio. 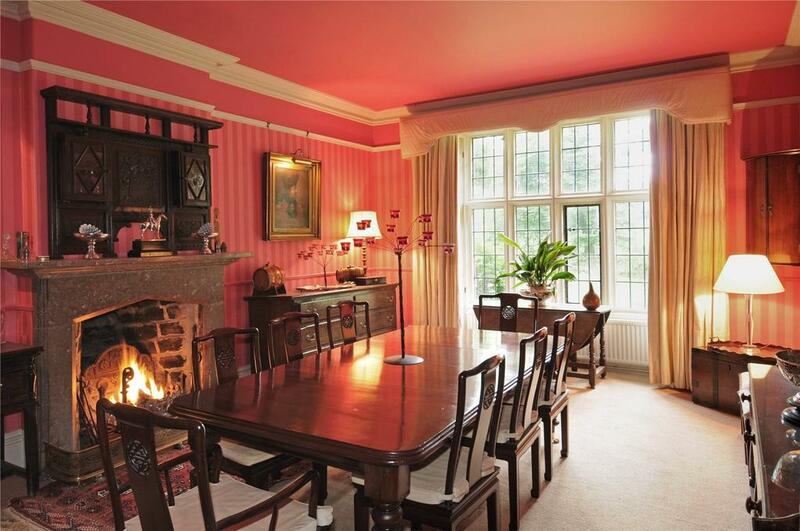 The house is on the market via Savills for £2.5 million – see more details and pictures. 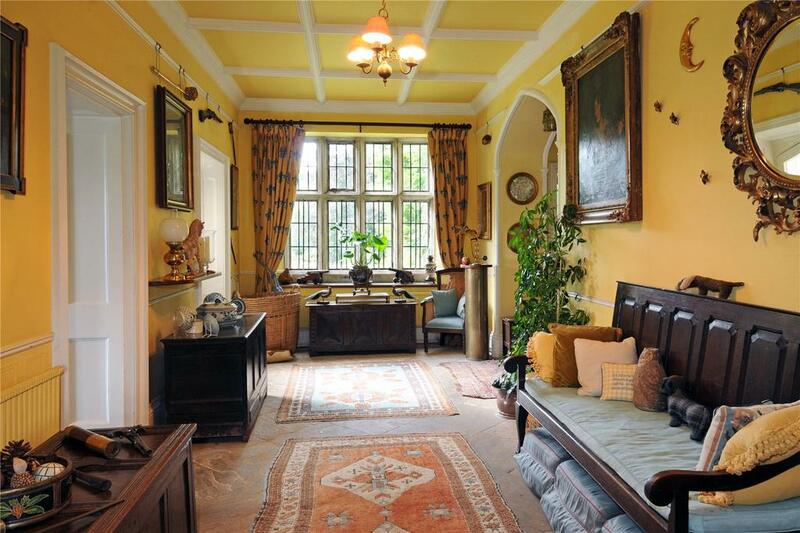 Grade I-listed Plaish Hall is a magnificent Tudor country house standing in formal gardens. 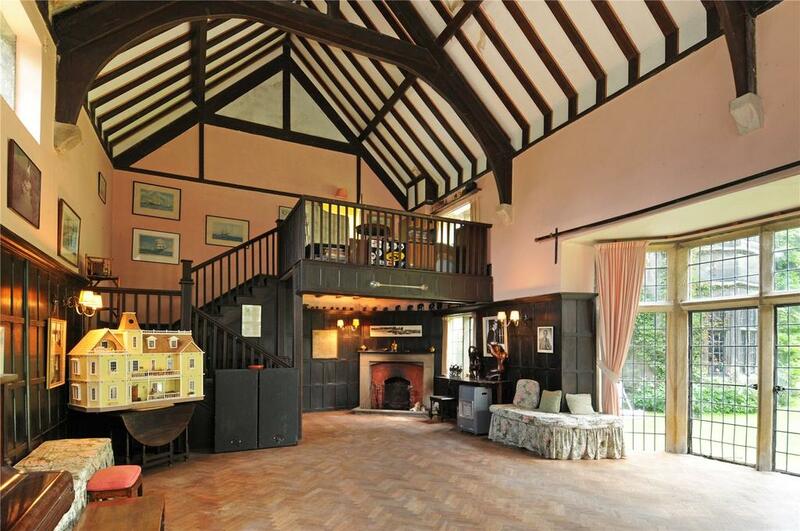 A few miles from Hay-on-Wye lies this beautiful house at a price that will make urban buyers green with jealousy.